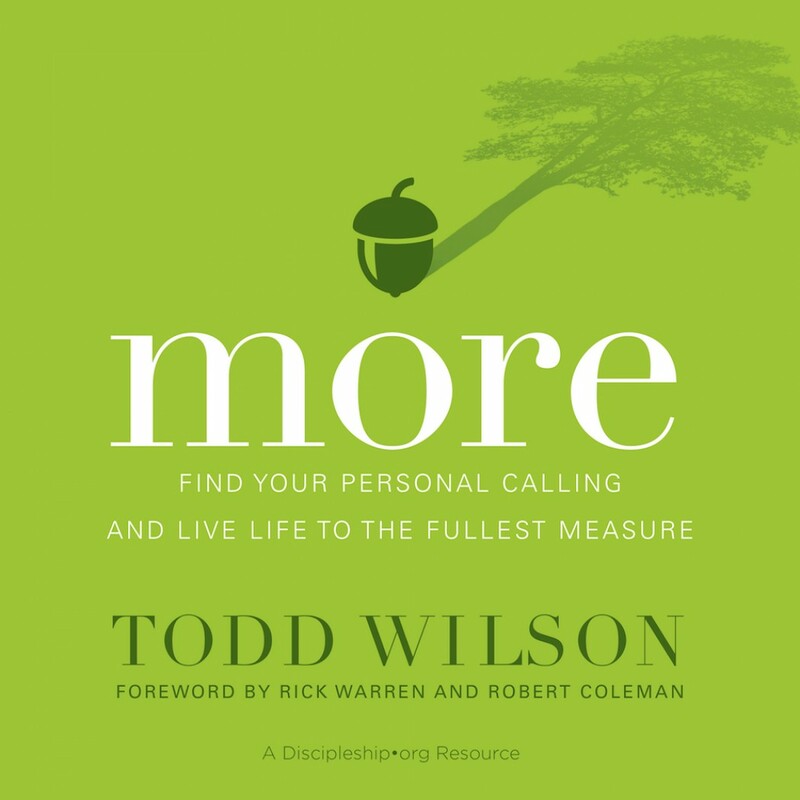 More By Todd Wilson Audiobook Download - Christian audiobooks. Try us free. "More meets Christians where they’re at, acknowledging the roots of their discontent and demonstrating how to move from inspiration and desire into action. Church strategist and ministry activator Todd Wilson shows how all believers can live more abundant lives around the uniqueness of how they were made and what they are called to do. The integrated answers to these key questions—the BE-DO-GO of a person’s life—represent the core dimensions of personal calling. Inspiring and challenging, More gives readers permission and encouragement to engage in the journey God has solely for them."